NZXT presents the Tempest 210, a nice budget case that will soon hit the market for $54.99. Let’s face it - gamers’ rooms get extremely hot. Between your monitor and intense 1v1 matches, your entire environment is trapped with heat. This becomes problematic because not only are you affected but your PC as well. All that raw power needs to be contained and cooled. The Tempest 210 is the ender to your heat issues with its mesh design. 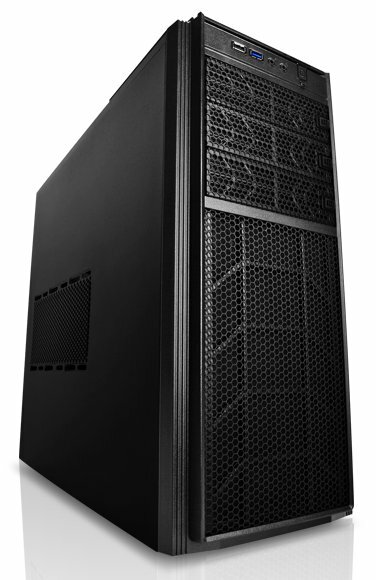 The massive mesh design maintains a constant stream of fresh air inside your case while keeping the hot air out. 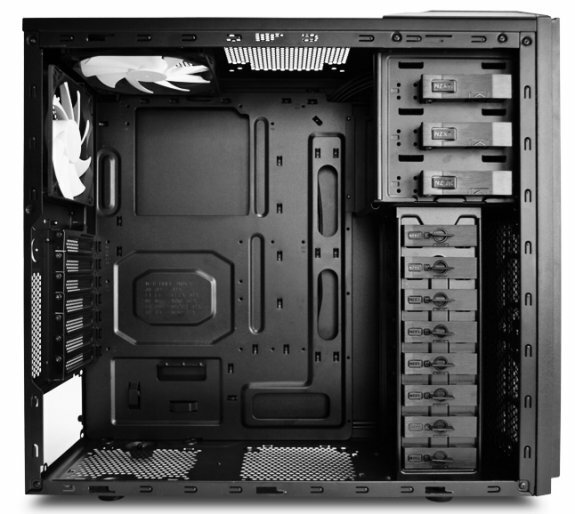 As a bonus, this case has the capacity to mount up to 8 fans with the ability to change positions on the side fan. Get rid of your heating issues by investing in the Tempest 210 as the master of chilling.